fast charge. 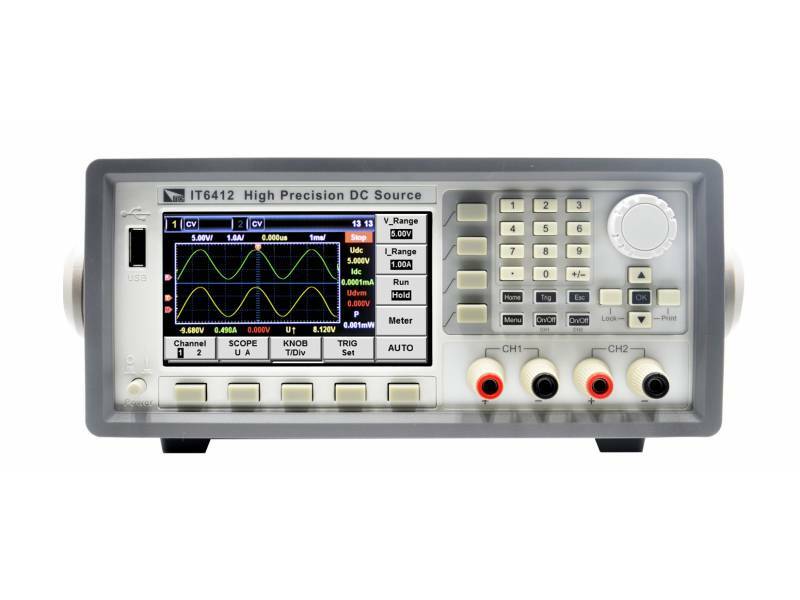 IT6431 battery simulator current output up to ± 10 A, fully meet the market mainstream low-voltage, high current f ast charge test requirements. 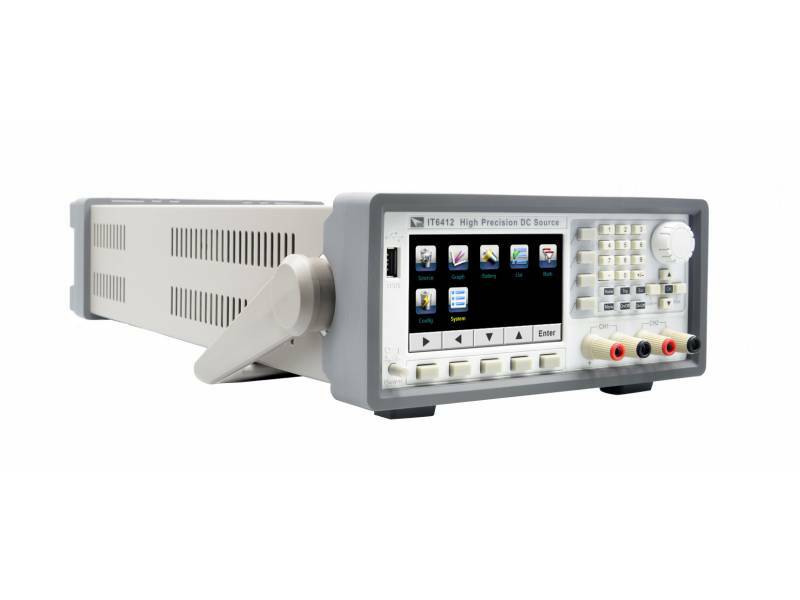 IT6400 high speed linear DC source provides bipolar output, maximum output voltage of single channel up to ± 60 V, maximum output current up to ± 10 A. IT6400 is with multi-functional and high-performance output, so that it meets various of test needs. IT6412 is a dual-channel bipolar DC source and it is available for easy-shifting dual range output with each channel. 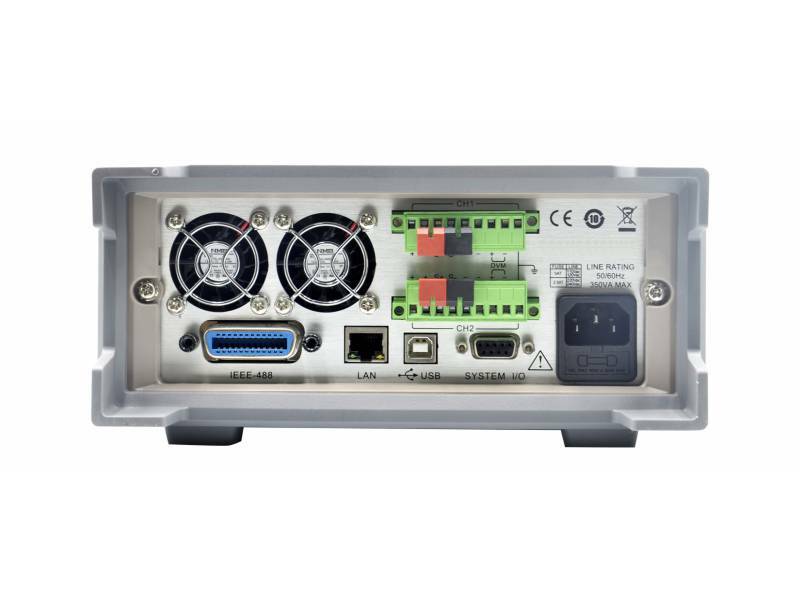 Users can switch according to test requirements, one set of IT6412 can fi nish mobile and charger test independently ， a single device to complete the test phone and charger,easy to use. 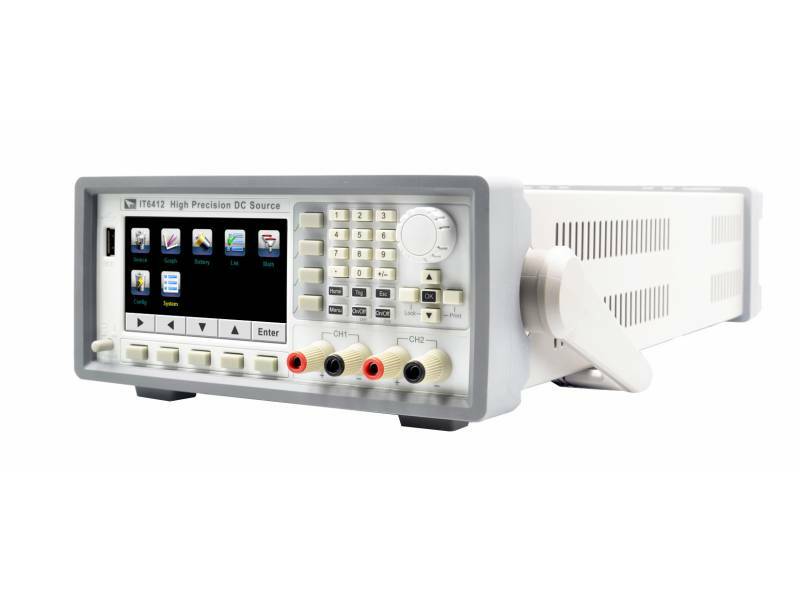 IT6400 provides waveform display function based on sample data. 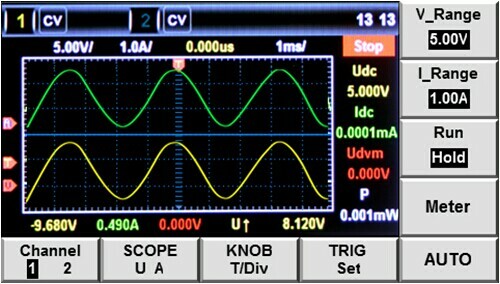 The voltage/current waveform is visible or invisible by your option, and can be adjusted by the knob. 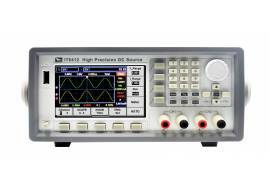 The graphic on the newly design colorful display can be saved, achieves easy and effective oscilloscope experience. 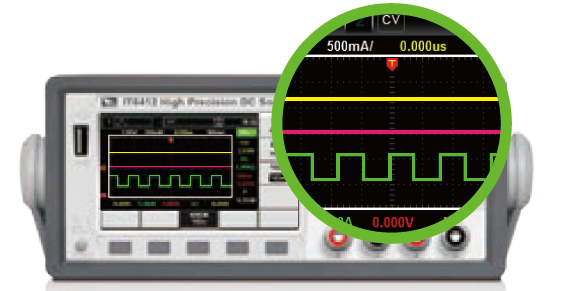 With the unique current bipolar design and 0~20 Ω variable outp u t impedance, IT6400 is applicable to types of portable battery charge-discharge tests. 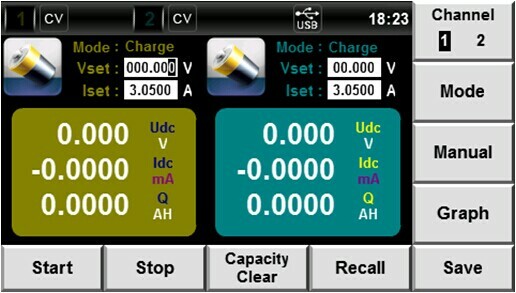 Simulating the battery charge-discharge features and assist with other tests are also reliable. 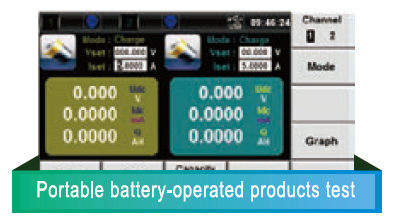 One equipment, diversified applications.